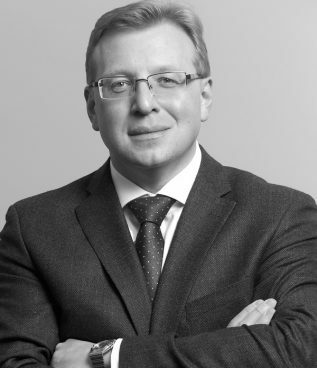 Gleb Ivanov qualified as a doctor in Minsk, Belarus in 1996 and was awarded a PhD in Haematology/Biochemistry (St Petersburg, Russia) for research into the role of calprotectin (one of the proteins in white cells) in haematological conditions. Dr Ivanov comes from a haematological family - both his father and brother are Haematologists. In 1997, Dr Ivanov was awarded the Royal Society Postdoctoral Fellowship to undertake research at the Leucocyte Adhesion Laboratory, Imperial Cancer Research Fund, London. Since launching a medical career in Medicine/Haematology, Dr Ivanov has studied at major UK cancer centres, such as the Royal Marsden Hospital, Sutton; Christie Hospital, Manchester; University Hospital of Wales; and Velindre Hospital, Cardiff.